Benedict and Francis-Xavier, together with our team of French<>English conference interpreters are available all over France and abroad. What is so different about us? Our two working languages, French and English are also both our mother tongues. Benedict and Francis are British and have lived in France for close to 30 years. 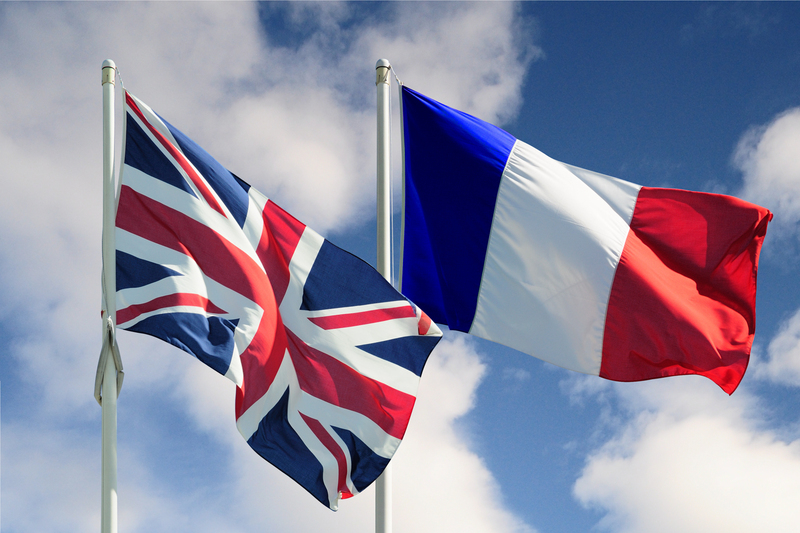 After they graduated from Westminster University in London and The School of Management and Languages from Heriot watt University in Edinburgh, Francis-Xavier and Benedict started a now long and very successful career as English<>French Conference Interpreters. Quality is our main concern ! We therefore constantly train to further improve our conference interpreting skills. Simultaneous interpreting requires conference interpreters. Whilst listening to a message delivered in one language they simultaneously (at the same time) translate and fit this message to a different language. Simultaneous interpreting requires proper equipment (soundproof booths, headphones and microphones). It is well suited for bilingual or multilingual meetings involving many people. Consecutive interpreting involves a conference interpreter to listen to a message delivered in one language while taking notes. When the speaker has finished, the interpreter translates and fits this message to another language. Consecutive interpreting is well suited for short speeches or meetings involving fewer people. Liaison interpreting is a form of consecutive interpreting used in small meetings involving a handful of people. Liaison is also adapted to visits in the field or when on a tour. Nos interprètes français - anglais répondent à tous vos besoins en matière d’interprétation. Disponibles pour des collaborations sur le long-terme ou des prestations ponctuelles, nos interprètes expérimentés s\'adaptent en fonction de vos besoins. Une question ? N\'hésitez pas à nous contacter.